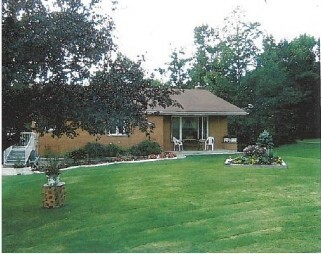 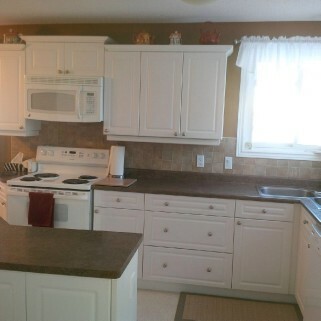 beautifully maintained and updated brick bungalow. 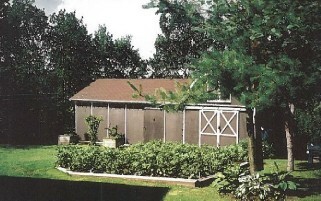 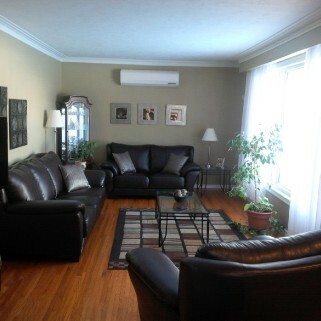 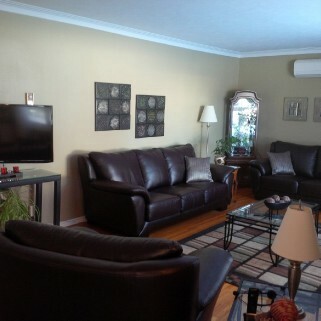 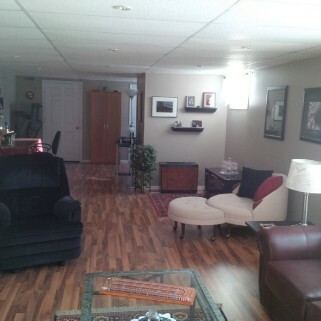 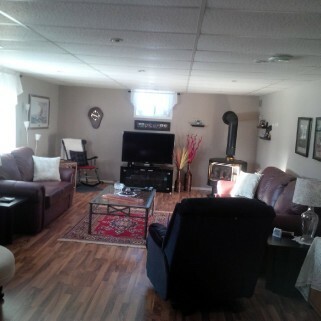 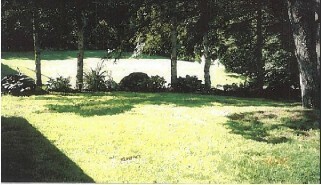 located a few blocks from all amenities, shopping, arena, parks, and municipal pool. 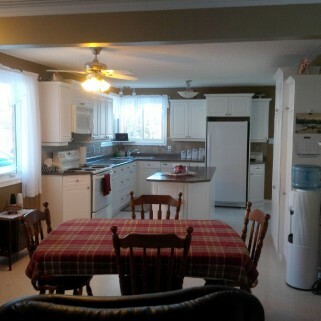 a short commute to north bay on 4 lane hwy 11. four bedrooms and 2 baths plus economical gas heating, and low municipal tax levy make this an excellent choice for retirees or first time buyers! 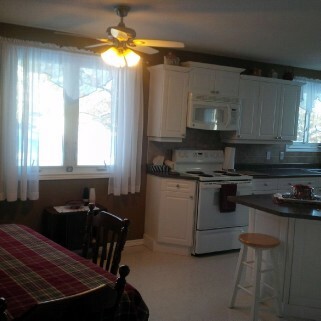 this home is show by appointment only to qualified buyers. 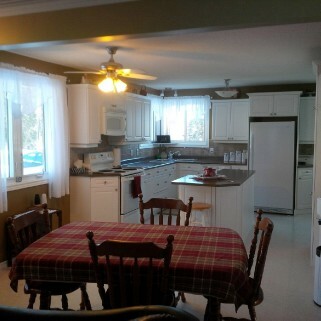 for more information on this home please go to my website and for a video of the home go to youtube.